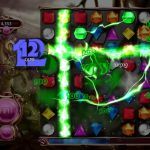 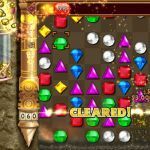 21st Jun 2011 - PopCap Games have announced plans to bring five new adaptations of its famed Bejeweled 3 franchise to the Nintendo DS, PlayStation 3, PSN, Xbox 360, and Xbox LIVE Arcade. 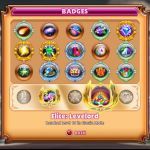 This move marks the first time a Bejeweled title will appear on all the top video game platforms simultaneously. 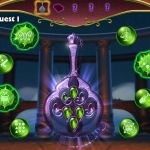 The games are scheduled to ship in Q4 2011 in both No.. Read More.